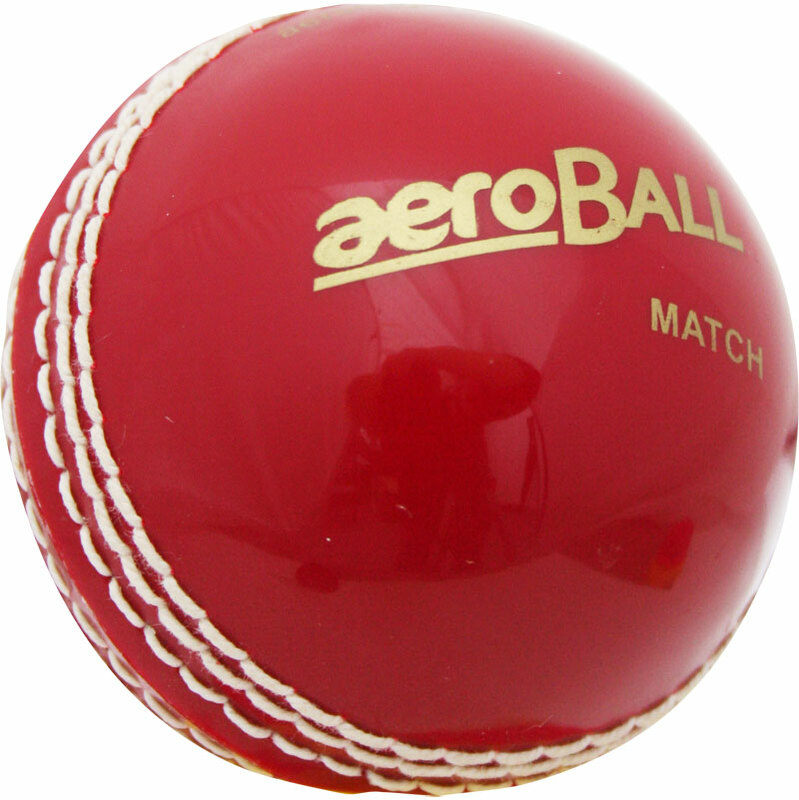 The aeroBALL ® Match Safety Cricket Ball is a traditional stitched seam ball suitable for pre match fielding practice. Please note that these measurements are only meant as a guide. 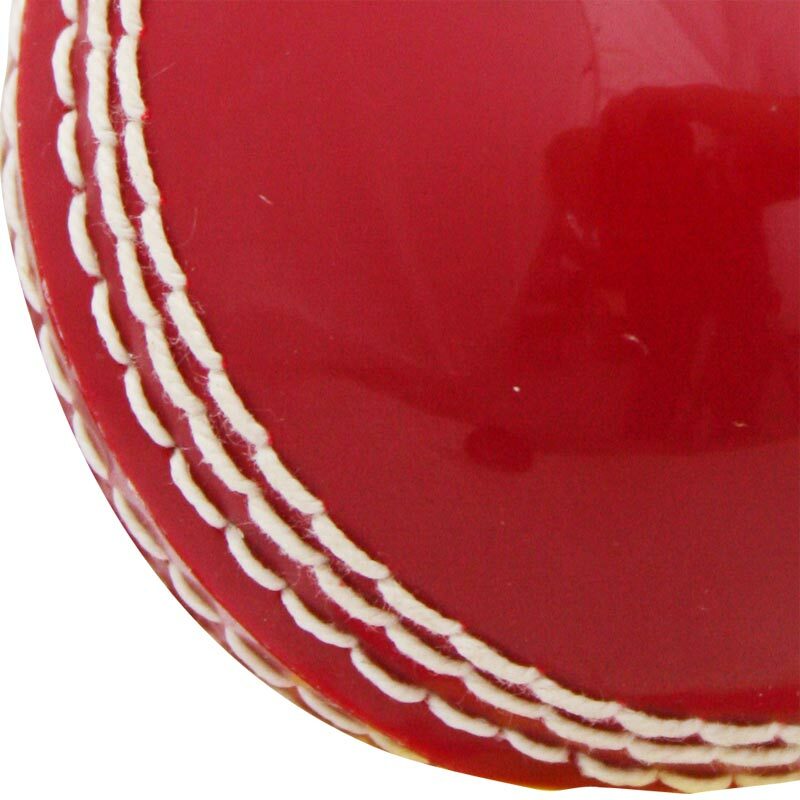 After hitting The ball a few times it Can apart, the glue and stich is of very poor quality, this ball cannot be used for any hitting maybe just fielding practise.